Finally this long awaited review is here!! 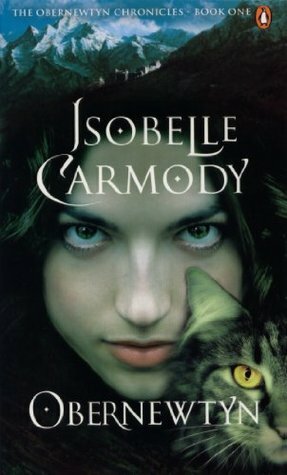 Well I guess it’s not really that awaited by anyone except myself, but still, today I am giving you a review of the first book in my all time favorite series: The Obernewtyn Chronicles by Isobelle Carmody. 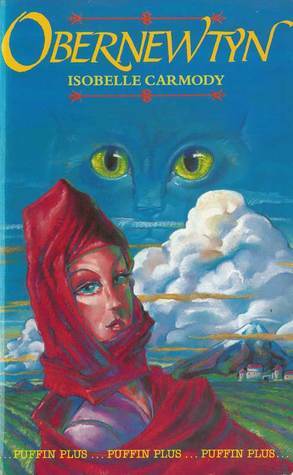 This series is widely unknown and untalked about online, which could be because it’s by an Australian author and the first few books were published before 2000, but it’s amazing. I started rereading this series in September of 2017 with the aim of reviewing it here and actually finishing the series. That’s right, I haven’t read the last book in this series despite it being my favorite, so no spoilers please. 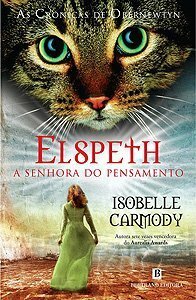 I don’t know whether I plan to review all the books in the series or just the first one, it will really depend on the interest in this post. 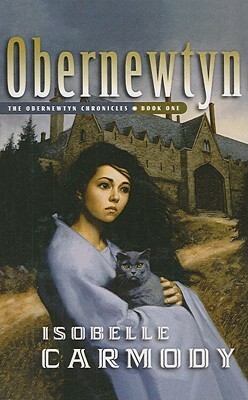 Obernewtyn, the first book in the series, was first published in 1987. 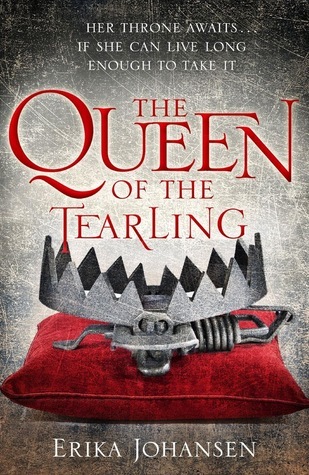 That’s way before the current genres and tropes of the YA reading world so this book crosses into a lot of genres. 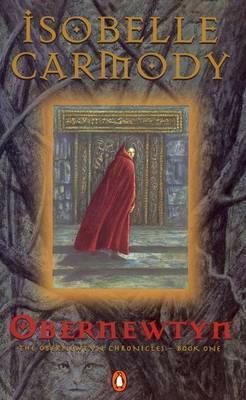 I classify it as fantasy, but it’s set in a dystopian / post apocalyptic society and there are heavy gothic elements that I only picked up on in this reread because beforehand I had no idea what gothic was. 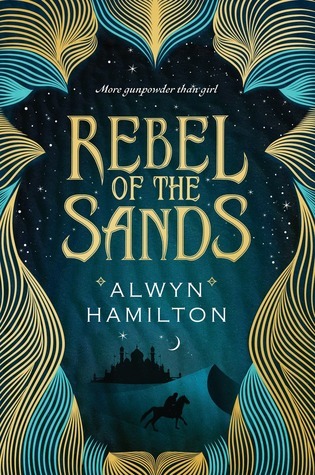 Because this book has been out for so long there are a fair few covers so I am only going to be covering my favorites. I’m kind of underwhelmed honestly… not because this wasn’t amazing (I still 100% recommend this series and it’s still my all time favorite) but because I have put this book up on so much of a pedestal since I last read it three or four years ago and since then I have read so many other books with beautiful writing and amazingly intricate plots. This book is a bit more slow going and I found the writing was a bit less descriptive than I was used to, and sometimes even a bit confusing. 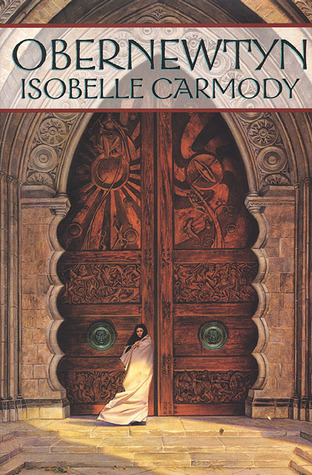 I still loved how Isobelle Carmody weaved this amazing world with so many different conflicts and this amazing magic system that I know I will find out more about in the next book. I also liked how simple the conflict in this book is. Often conflicts in novels I read now are so melodramatic with a few thousand plot twists that it is hard to keep track of what is going on. 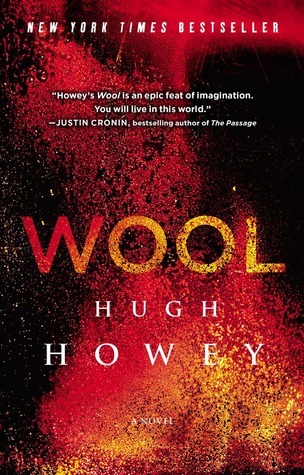 This book’s in it for the long haul, it sets up the world beautifully to prepare for the monster books that are to come. I did feel like there could have been a bit more character development for the background characters. I never really felt like there was a difference between Cameo and Selma considering that both their defining traits were that they were a bit unstable. And Matthew and Dameon were lacking in defining traits other than their physical characteristics. I also feel like Ariel was WAY older than eleven. Like he is some evil piece of work who must be at least fourteen considering how snarky and self confident he was. I loved the relationships in this book. Elspeth had really interesting interactions with a bunch of people, firstly Louis who is kind of like a mentor/old guy who knows things, secondly Rushton – I had forgotten that there was a time when they hated each other and that was so interesting to read about, and thirdly her brother Jes who I actually loved and had forgotten completely about. There was a few things that had less impact than I was expecting, and I don’t know whether it was just because I was expecting it or because I have lost several emotions in the past few years. I remember certain moments being really emotional and dramatic but rereading this book they doesn’t take up much space and weren’t that big of a deal. 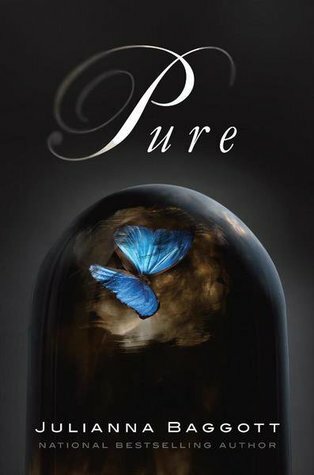 I’ve gotten too used to the vivid detail of ya books now so the lack of description in this one made me rely more on my own imagination which was interesting. I feel like the lack of description is “fixed” in later books in the series, I forgot how short this one is. The later books in the series are upwards of 1000 pages but this is a mere 250 pages and still manages to fit so much in??? How does it do it??? ?